Class up your Napa team offsite with some not-so-classic team building. Uncork your team's potential with one of our various game offerings. From game shows to scavenger hunts, we'll make sure your team won't wine at the thought of another team building activity. 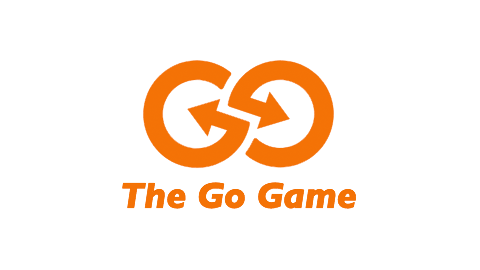 I had an employee who was really dreading the "team building activity" as she finds them forced and stupid, but she absolutely loved The Go Game! Get a real taste of Napa while you play one of our dynamic team building games in the downtown game zone. Enjoy the spectacular weather while you run along the Napa River or stroll through the countless cute shops. Team Building Activities in a great walkable neighborhood with tons of history! Have your heart set on a particular restaurant or winery? We run flawless games in Yountville and St. Helena too! Bring your team's winery reservation up a notch with the addition of some serious fun. Our team building activities pair nicely with cheese and power points! Sip your way to success with our creative challenges and trivia. Read between the vines and make your company's Napa offsite something to remember. Planning your stay somewhere else? We can turn any of Napa's wineries and resorts into the perfect team building location.